Hey, I've just started back using fountain pens. 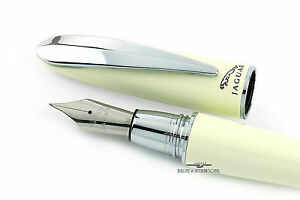 So, I have found my old Jaguar fountain pen out to use. The nib needs replacing but it isn't a popular brand of fountain pen so I can't find anywhere that sells nibs for my pen. Does anyone's know where I can find a decent replacement? 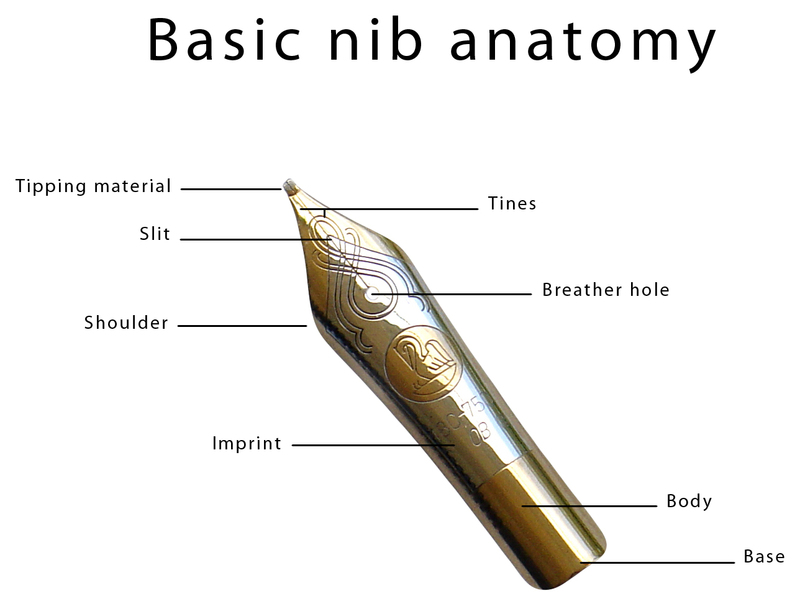 You need to find out what size nib you need then buy a new replacement nib and feed from somewhere like Bock who sells various nibs and feeds in different sizes and materials. 5, 5.5, and 6 mm widths are pretty standard sizes and you have a bunch of options for a replacement. 8mm is less common, but still do-able. But many of the larger companies make nibs in-house and aren't compatible with anyone else's nibs, and don't sell replacements. Try Goulet Pens he seems to deal in nibs of all kinds. Depending on the size of the nib, I've used Chinese nibs off eBay, to replace missing/broken nibs. But they only come in ONE size, that I've been able to find.